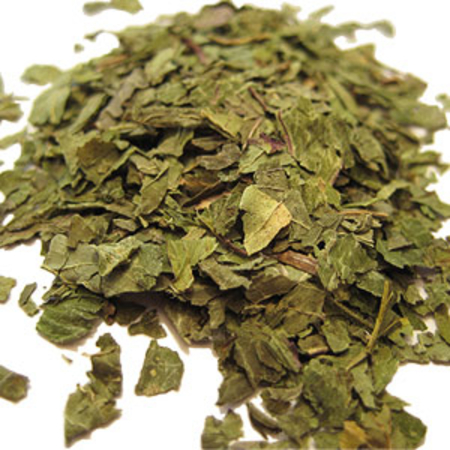 Aromatic summary: The product is minty with a slightly fruity aroma that is less bright than peppermint. Amalgamation: It blends well with basil, grapefruit, lemon and rosemary. Owing to our approach towards delivering quality-rich products, Kush Aroma Exports has emerged as the best manufacturer, wholesaler and supplier of Spearmint Oil 60%. 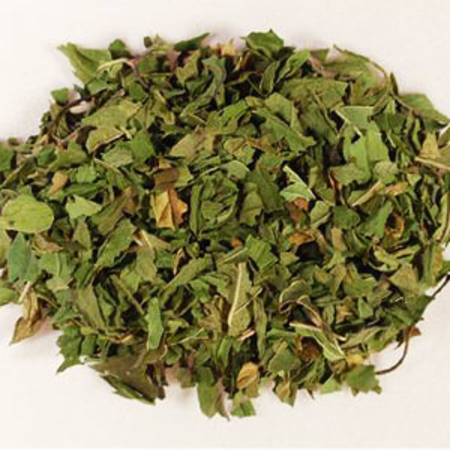 The product offered by us is of high-quality and the extracted from the plant named Mentha Spicata. It is extensively used for making chewing gums and toothpaste. 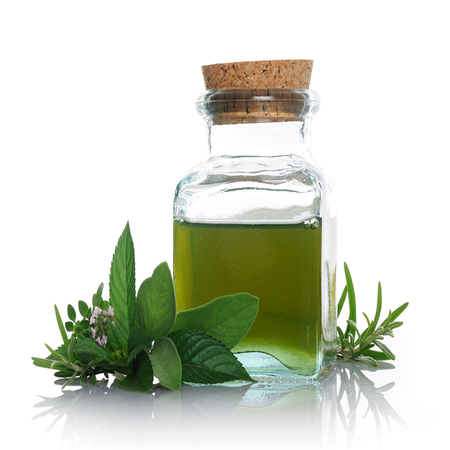 While processing Spearmint Oil 60%, we primarily focus on quality factors that lead to a successful delivery of our products. If you are experiencing any sort of nervous strain, headache, fatigue and stress, then using Spearmint Oil 60% would be the best choice. You can also use this oil to prevent respiratory diseases like bronchitis, asthma and catarrh. Its anesthetic, analgesic and counterirritant properties make it the best choice in aromatic therapy. Our dedicated team of professionals works round the clock to deliver an incomparable range of products. We, at Kush Aroma are offering a range that is also known for healing respiratory and nervous disorders. 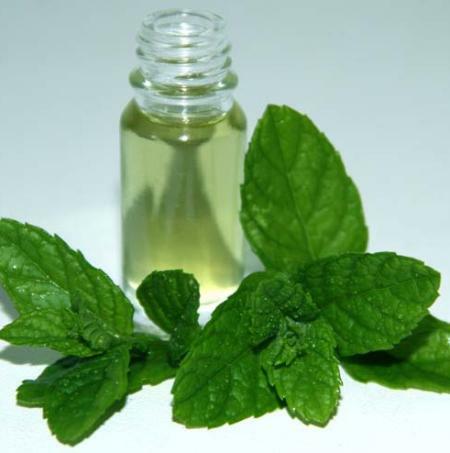 The menthol that spearmint essentially contains gives it its antispasmodic properties. 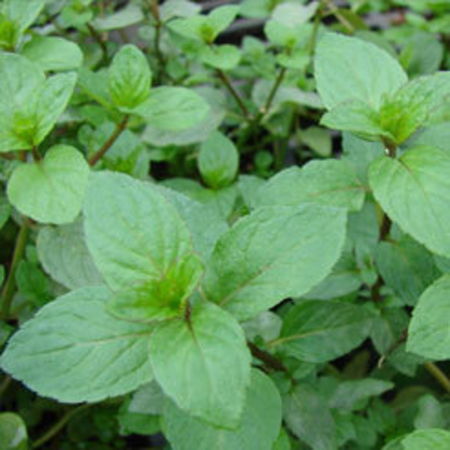 The cooling and relaxing effect of the menthol in spearmint helps relieve spasmodic coughs, body aches, pain from muscle pulls, muscle cramps. Spearmint is a natural stress reliever. Promotes the secretion of estrogen. It can make an effective antiseptic cleaning agent. Great organic insect and rodent repellent. Precaution: Pregnant women should definitely consult a physician before using Spearmint oil.